This was a multidisciplinary project for developing an inventory of the historical heritage of the "Via de la Plata". The research team was composed by historians from distinct specialities (Ancient, Medieval, Modern, Art, and Economic History) who travelled twice from the mountains of León to the pastures of Plasencia following the paths of the "Mesta". The main purpose was to catalog distinctive heritage related to such a North-South old route throughout Spain. Patricio Sáiz was in charge of cataloguin historical industrial heritage related to distinct economic activities. Roman Milestone in the "Vía de la Plata" (mile 153) in the trail from "Puerto de Bejar" to "Salamanca". 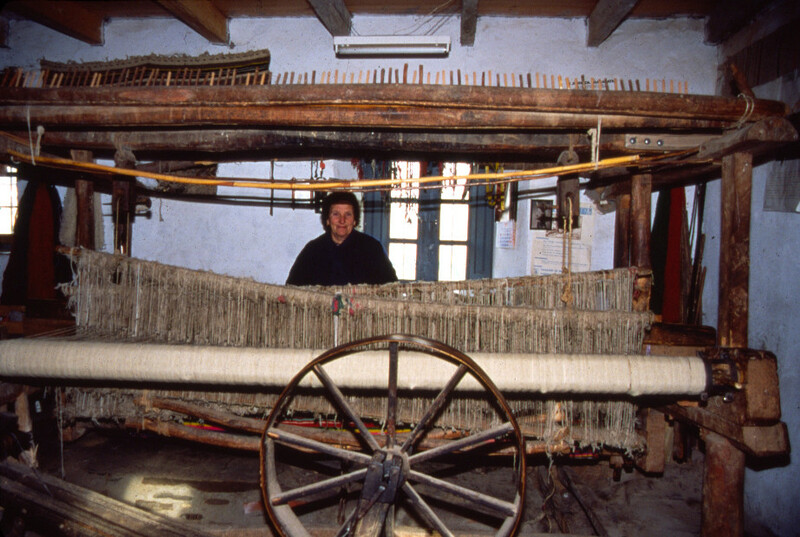 A 17th-century loom working in Val de San Lorenzo (León). 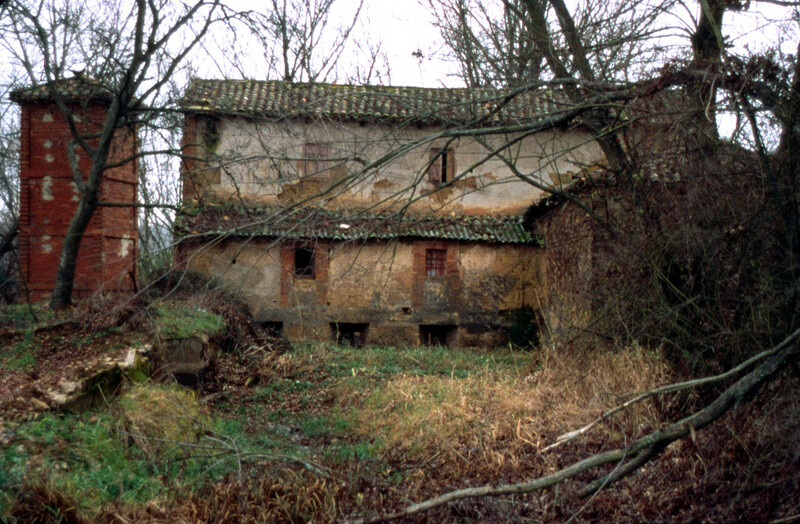 A remaining example of the old putting-out system. 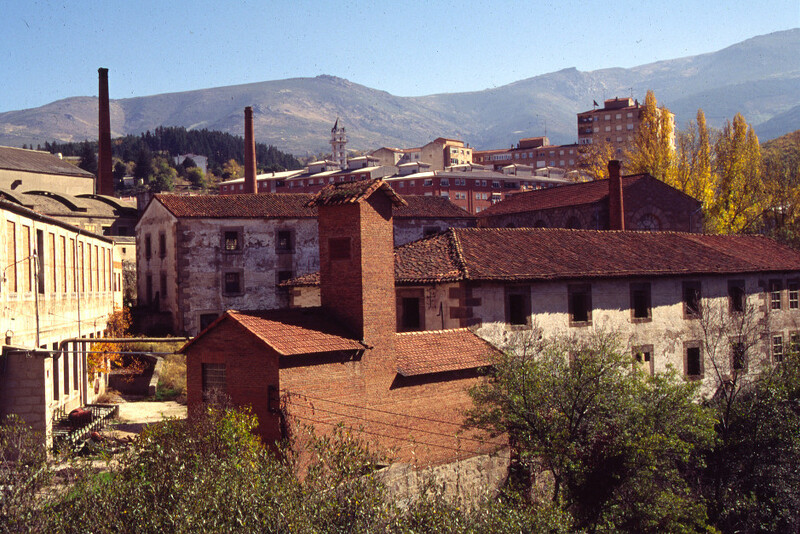 Béjar's Industrial landscape with the old textile mills and water-powered electric stations (Salamanca).